Ending today, PUMA via Rakuten offers its PUMA Men's Viz Runner Shoes in Black/Silver for $29.99. Coupon code "SAVE15" cuts it to $25.49. With free shipping, that's $2 under our mention from three weeks ago and the best deal we could find by $20. It's available in sizes from 8 to 13. 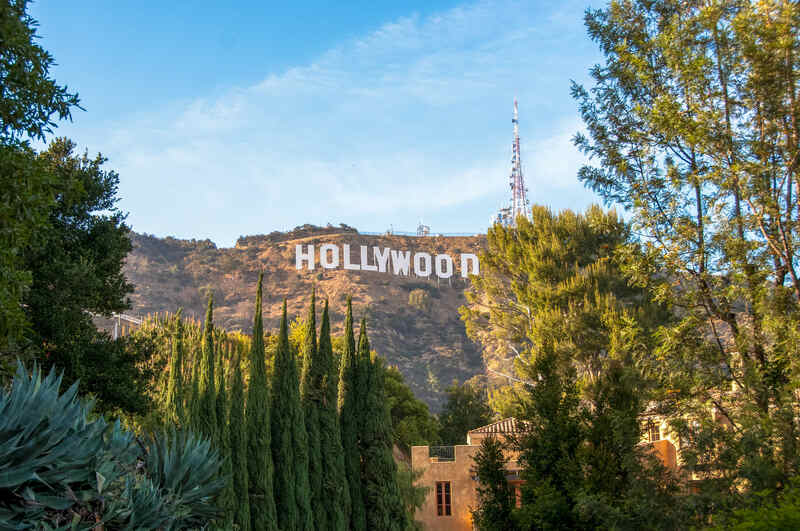 Fly in January or October, and you can save big on airfare to New York City, Las Vegas, and other popular destinations. The winter holiday season has come and gone, likely leaving you back at your desk and daydreaming about your next vacation — or at least your next day off. But if you're shopping for airline tickets, when you travel has a huge impact on what you'll pay to get to your destination. In fact, picking the right month to travel can save you up to 36% on flights. To find out when you should plan your next trip to maximize your vacation budget, we consulted the travel pros at Hopper. This travel app analyzes up to 15 billion flight prices every day, and all of that data paints a clear picture: Flying at certain times of year will cost you. June, July, and December are the most expensive months to fly, as travelers take advantage of summer breaks and December holidays. But January and October — when most people are back at work after those popular vacation times — are usually the cheapest months to fly. We go over general airfare trends to help you save, along with the 10 most popular Hopper travel destinations. Discover the cheapest month to fly to each city and the least-expensive months to fly during each season, if fall or winter doesn't work for you. We looked at the average monthly prices for a round-trip ticket to Hopper's top travel destinations. 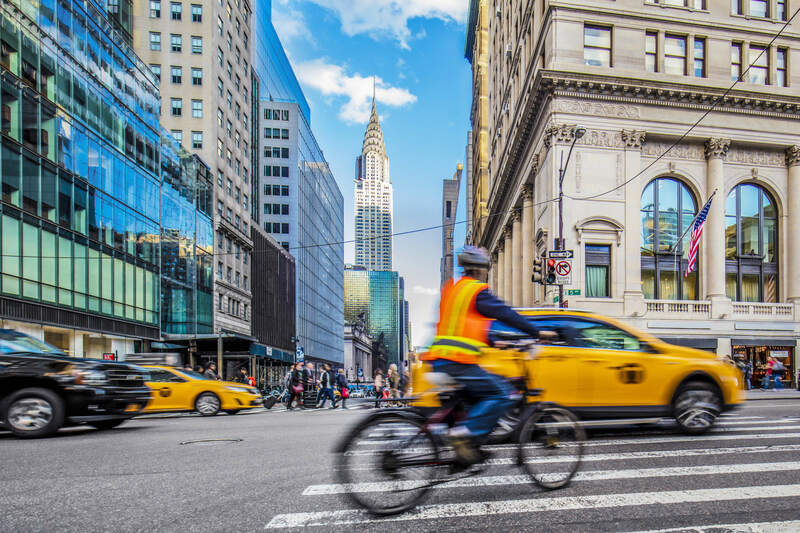 While the exact prices vary depending on the destination, the timing trends remain the same: Fall and winter travel (avoiding major holidays) are your best bets for savings. Of course, sometimes you just want to travel while the kids are out of school for summer, in which case August is cheapest time to vacation — just be sure to pack for hot weather. Fall and winter travel are your best bets for airfare savings. But of the summer months, August is the cheapest time to go on vacation. 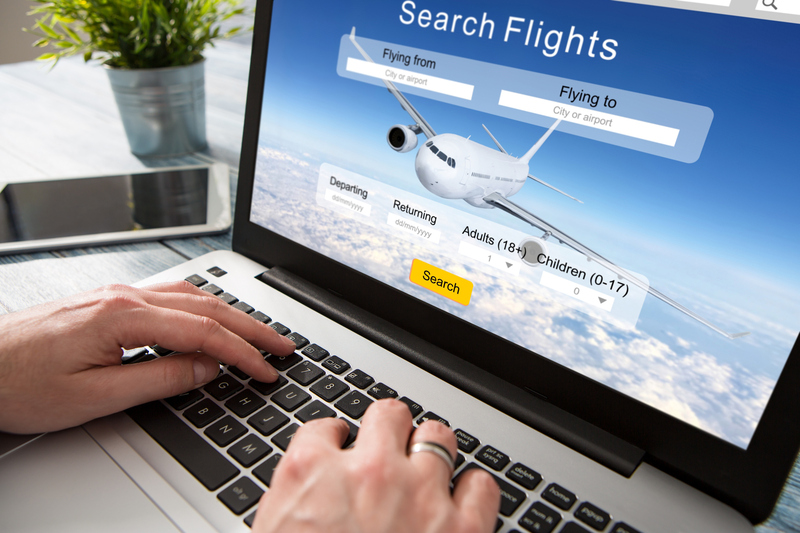 To get the best deals, you'll want to buy tickets around four weeks in advance, as ticket prices — regardless of the date or destination — skyrocket close to departure day. And in addition to avoiding busy travel months, watch out for busy travel days, particularly around Christmas and New Year's, when ticket prices are at their highest. You can download the Hopper app for iOS or Android, too, and set up a trip watch to monitor airfare prices. It may help you find the best deal. January in New York City is cold and usually snowy, which can make seeing the city's attractions difficult. But you will find all of those attractions open, and less crowded than they would be in warmer months. It's also a great month to save on dinner and a show, with restaurant deals and discounted Broadway tickets. Cold January weather can make it a challenging time to visit New York City, but a great time to visit Orlando. January has an average low temperature of 50 degrees Fahrenheit, and its average high temperature is a balmy 71 degrees. 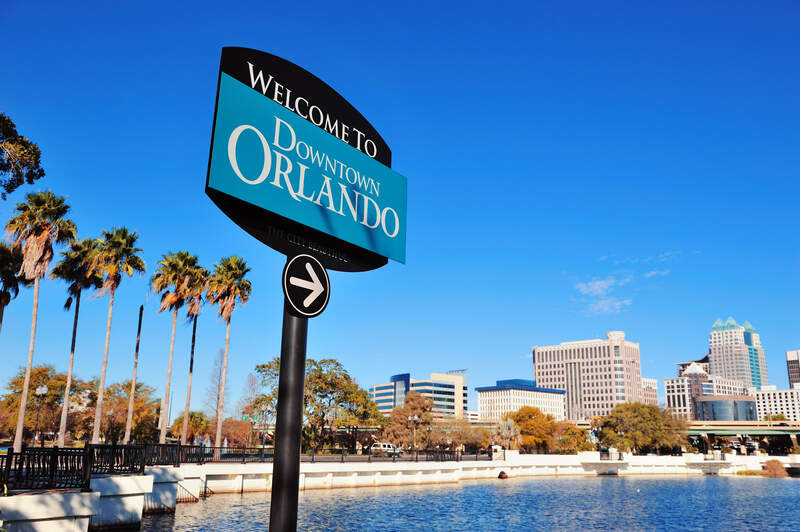 All of Orlando's theme parks are available for your enjoyment, and though you may see more limited hours or more attractions under repair than usual, crowds are light. 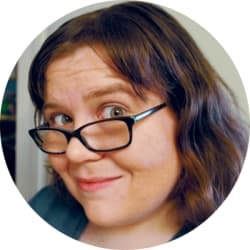 Who doesn't love saving money and skipping lines at the same time? Summer may be over, but October is still pleasantly warm in LA — and you'll find outdoor concerts and shows continuing through the month. On top of the city's regular attractions, you can choose from a slew of haunted houses and, at the end of the month, a huge Day of the Dead celebration. Entertainment on the Las Vegas Strip runs year-round, so it's worth braving the (relatively) cold weather for a more budget-friendly Vegas vacation. 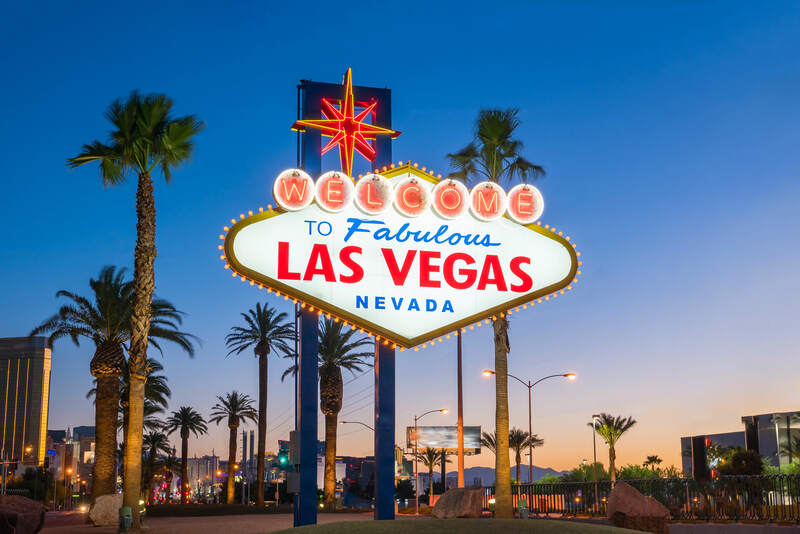 While the average low temperature in January can get close to freezing at night, don't expect any ice or snow — which makes Vegas a pleasantly warm getaway for anyone in the northern part of the country. Typically, Miami in January is a summery 76 degrees. (It's been a little cooler than usual this year, like many cities in the U.S.) Do you really need more reasons than that to take a trip down to the ocean? We don't think so. October in Chicago is not too warm and not too cool, with average highs in the 60s. Even outdoor activities — like a visit to the Lincoln Park Zoo — can be part of your vacation plan. 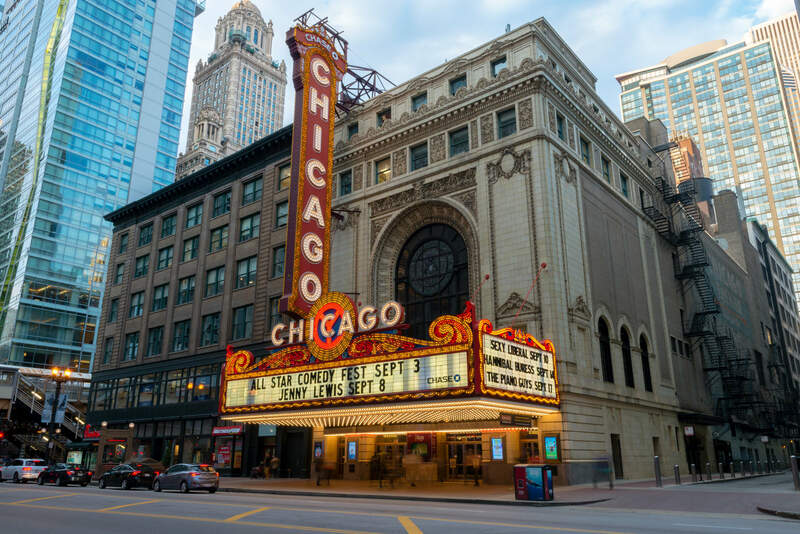 And depending on when in the month you're traveling, you can catch the Chicago International Film Festival or Chicago Marathon. 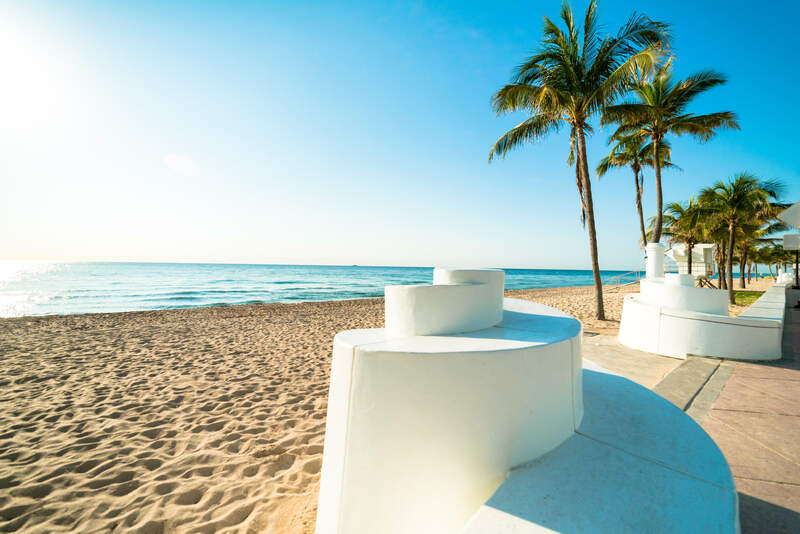 Like other Florida destinations, Fort Lauderdale is a fantastic place to go in the winter due to its mid-70s weather. 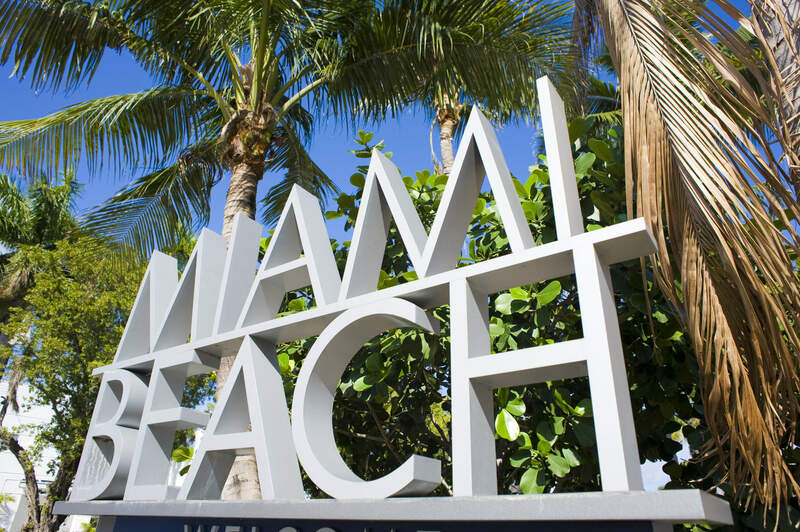 Enjoy lounging on the beach or catch the Las Olas Art Fair. 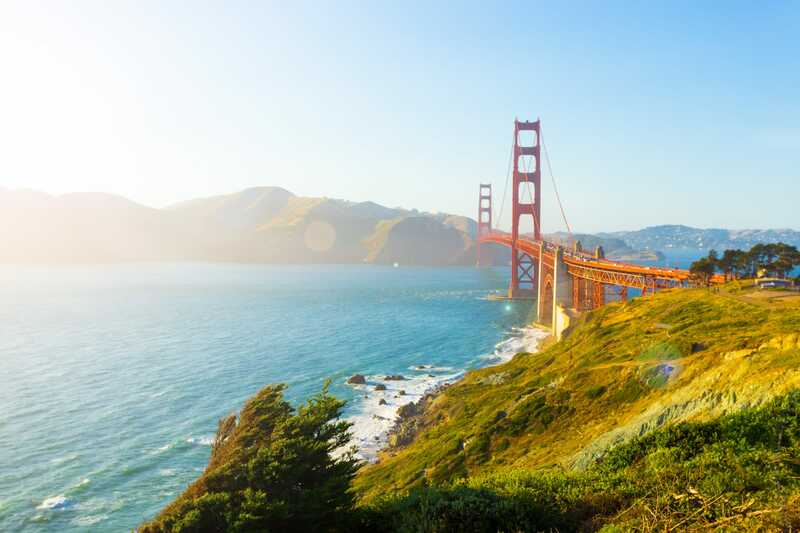 Don't be tricked into visiting San Francisco during the busy summer vacation season: By waiting for fall, you'll get warmer weather and lower prices. October's average highs are in the upper 60s and low 70s. Surprisingly, that's warmer than the City by the Bay gets during July and August. There are plenty of things to do, too, with events as eclectic as the city itself. Check out the Castro Street Fair, Hardly Strictly Bluegrass festival, Litquake literature festival, and the oldest continuously operating antiques show on the West Coast. 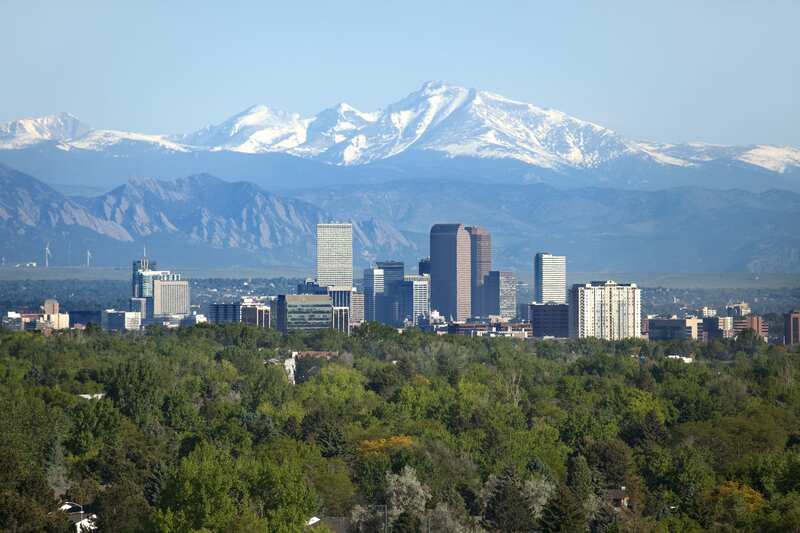 What's not to like about fall in Denver? Enjoy mild, shoulder season weather, stroll through the botanic gardens, and pretend to be a zombie. Boston is chilly in January, with average temperatures around freezing. But if you're okay with that, it's a quiet time of year to take in the sights of this historic town. Stick to the outdoors and enjoy ice skating in the heart of the city, or keep warm with the Boston Wine Festival. Readers, during what months do you like to travel on the cheap? What are the best airfare deals you've scored to the above destinations? Let us know in the comments below! There are no details of the originating cities.